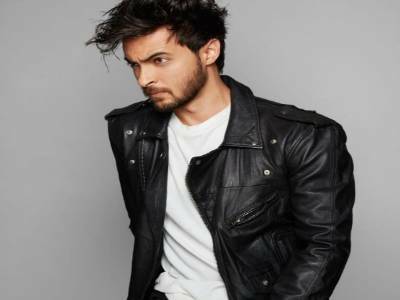 Thor Workout For Aayush Sharma! 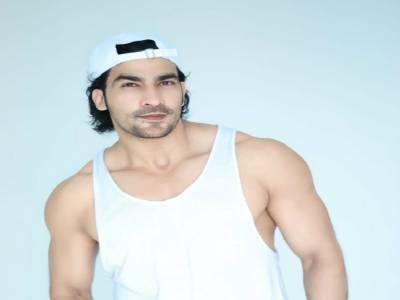 Ankit D'souza Who Is Looking Forward To His Debut With Richa Chadha Shares His Fitness Routine! Disha Patani's Instagram Serves To Be A Huge Inspiration! Pooja Hegde's New Fitness Mantra! Shilpa Shetty Reveals Her Fitness Mantra! 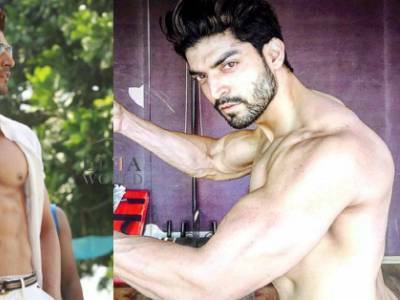 Chitrangda Resorts To Pilates And Kickboxing To Keep Herself Fit! 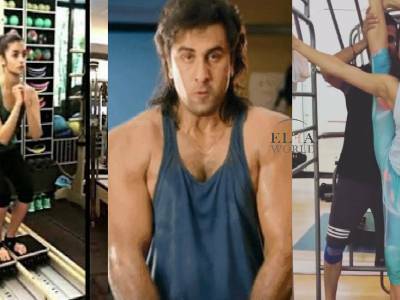 Bollywood Actors Who Have Been Bitten By The Gymnastics Bug! 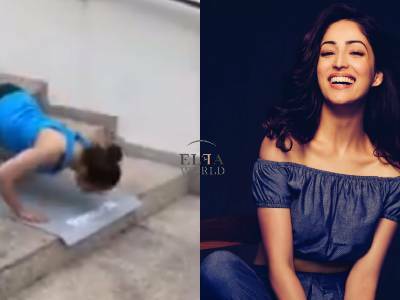 Yami Gautam Aces The Epic #HumFitTohIndiaFit Challenge!